a 22-year-old twitter user has gone viral after debuting a clever airpods hack. gabrielle reilly posted a video modelling a pair of earrings that they made using the wireless apple earphones. 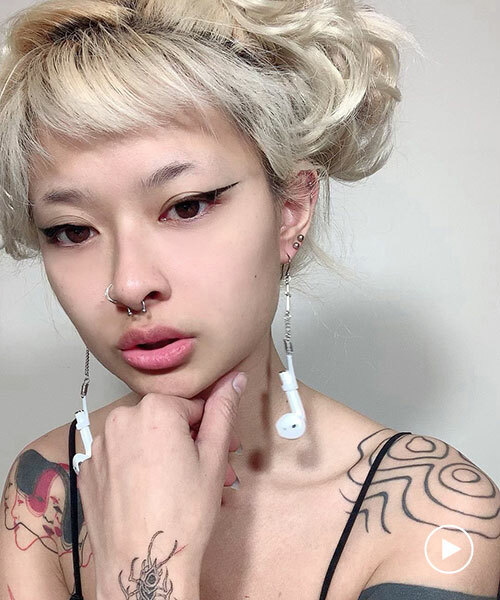 reilly posted the video to their twitter page on january 26 modeling a pair of earrings they made by attaching an earring onto the the end of an wireless airpod designed by apple. 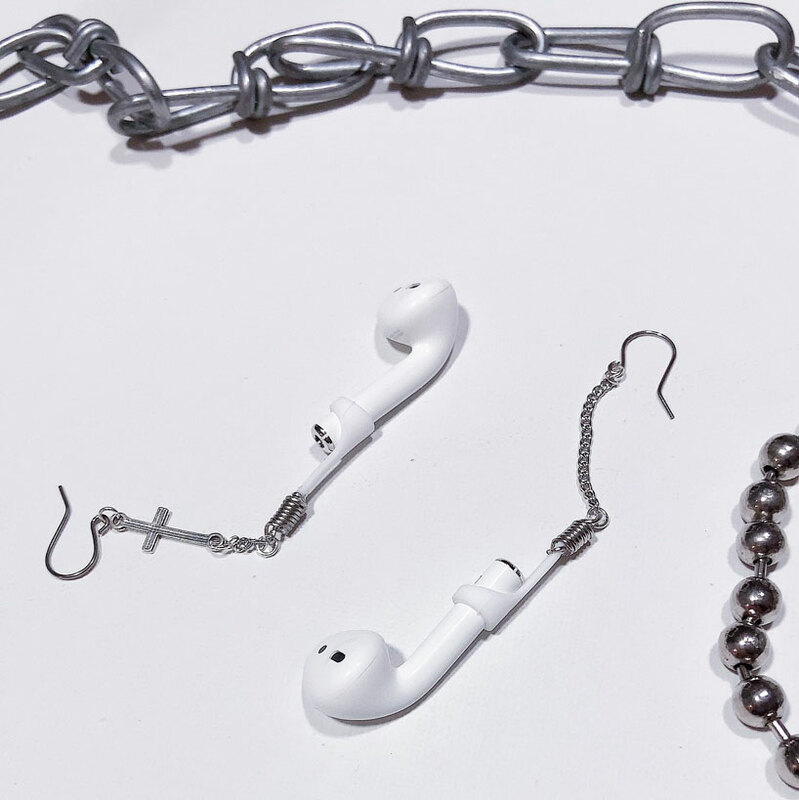 the 14-second video shows gabrielle modelling the hand-made earrings, shaking their head while wearing the earrings, to show how secure the airpods are, before placing them into their ears. 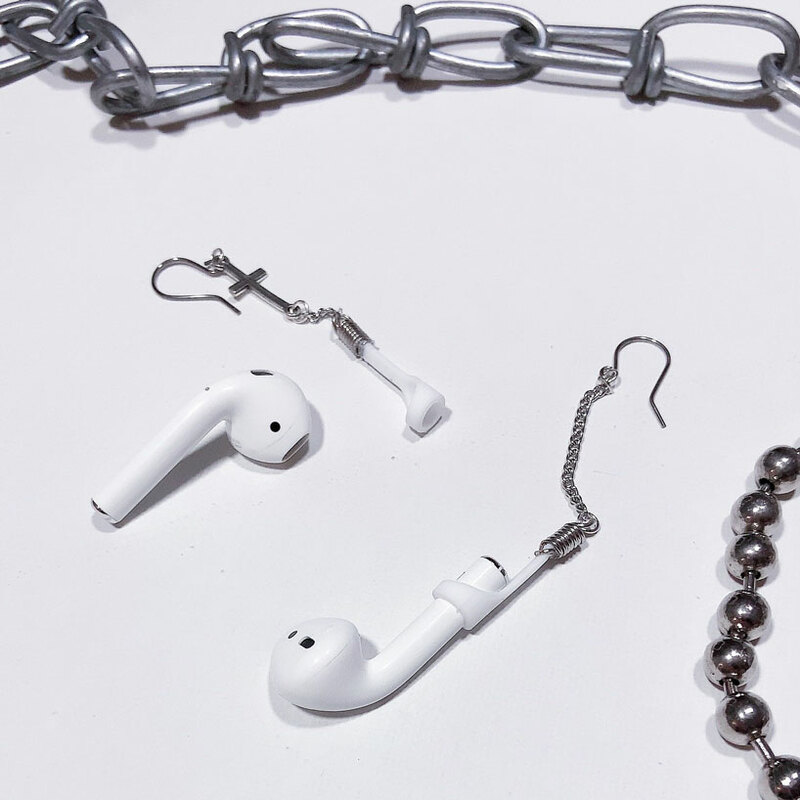 the video was accompanied by a caption that read: ‘I made airpod earrings lmaoooo I didn’t want to post this till I had better pics but whatever here it is.‘ the 22-year-old told buzzfeed news the reason they decided to make the earrings is because they didn’t want to risk losing the wireless headphones. ‘so I made earrings. I also have a chain necklace that I used to connect them. it took me maybe around an hour to make the earrings because I had to custom-make the piece that connects the AirPods to the earrings,’ gabrielle added. since the video was posted to twitter, it has received almost 200,000 likes, been retweeted 47,000 times, and has received over 1,500 comments. since the video has gone viral, gabrielle has set up a shopify page, linked to their instagram page, where they are selling the ‘airings’ for a cost of $20. What a great idea. 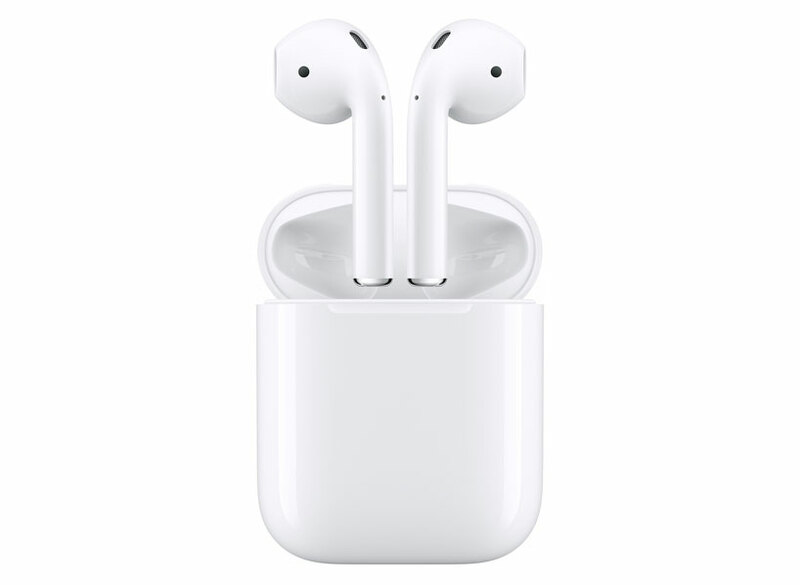 Someone should design earbuds that have a long cable attached to them… and maybe a special plug on the phone they can attach to?? Based on her shopify, she’s trying to make them all herself. Hope she can keep up! Would be nice if she got a copyright.